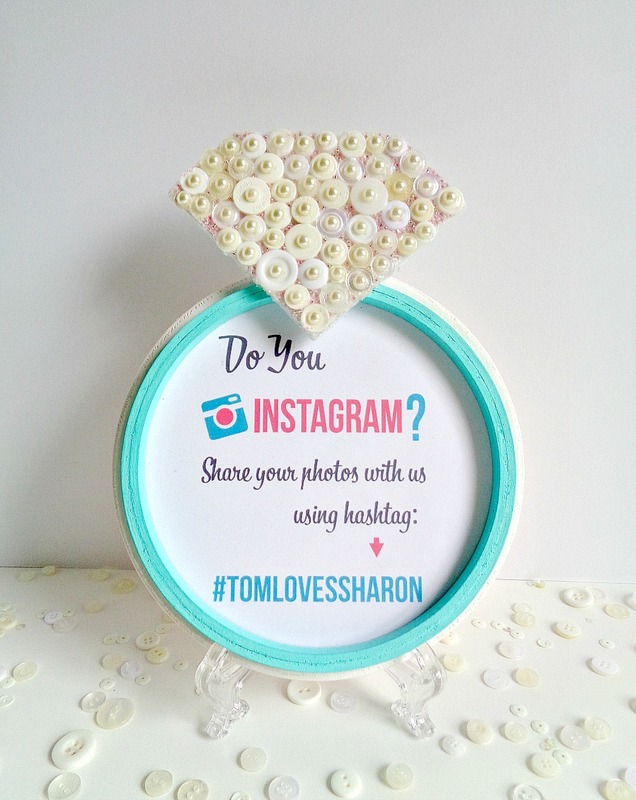 The project that I made for Buttons Galore & More is a Diamond Ring Frame! This diamond ring frame is a super fun project to make because the frame can be customized to fit your wedding decor, it services a purpose, and can be saved by the bride. 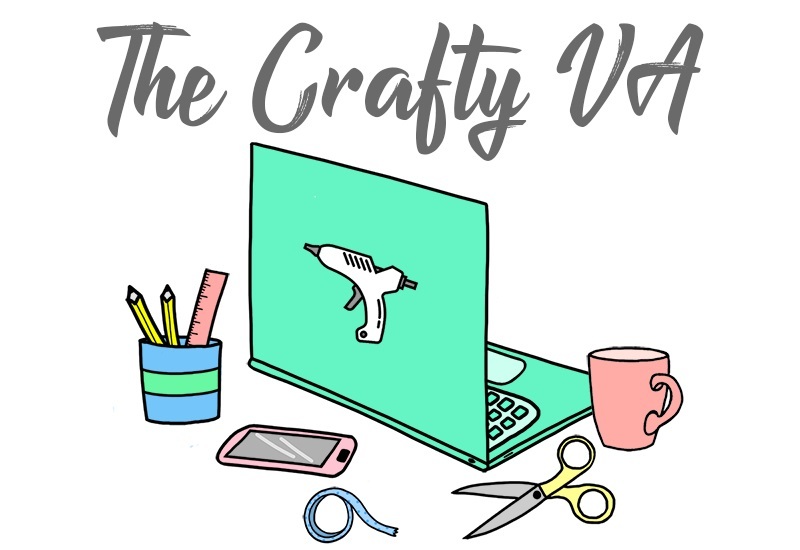 In addition, this project is super inexpensive to make because it’s made from a wooden plaque, an embroidery hoop, and a piece of foam board! Finally, even though this project is labeled has wedding decor, it can also be used as a decoration for a bridal shower or bachelorette party. 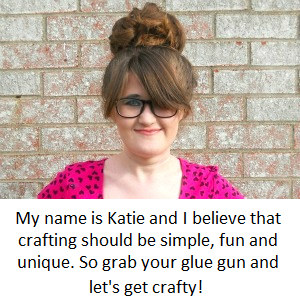 To get the full DIY on how to make your own Diamond Ring Frame, click here!